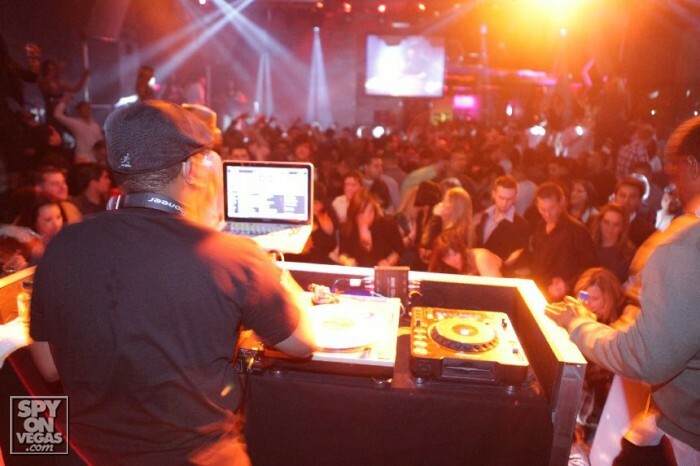 Hip Hop Icon DJ Jazzy Jeff Hosts Moon at The Palms, Las Vegas. 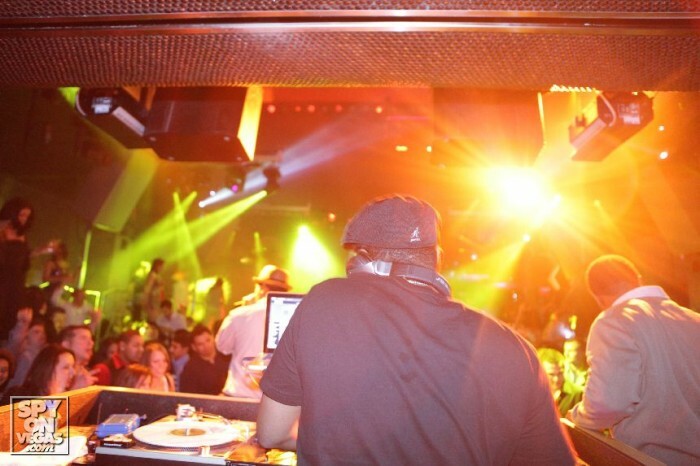 Hip Hop icon Dj Jazzy Jeff hosted at Moon at the Palms this weekend! This revolutionary nightclub with a retractable roof let patrons party under the stars to the sounds of the legend. « Fabolous Performance At Tenjune Nightclub, New York.